Local realtors disagree with the approach, saying added taxes mean added financial burdens. 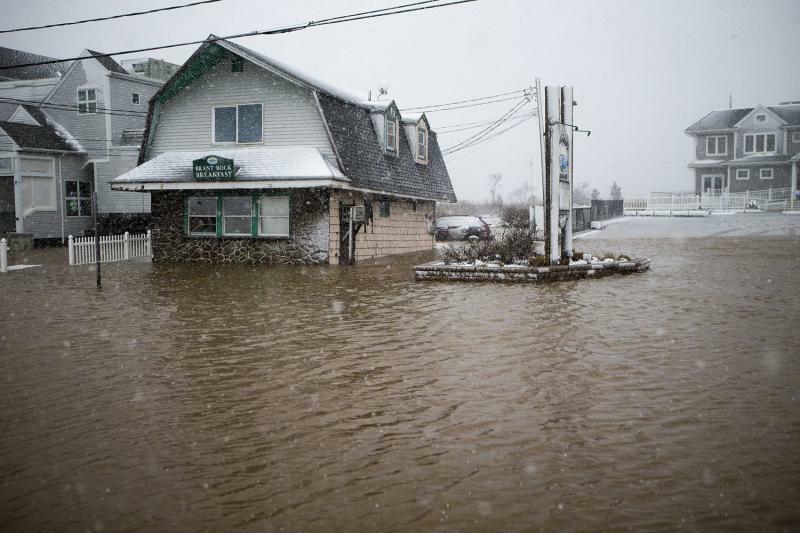 The bill to raise money to address climate change follows a report released this week which estimates coastal property owners in Massachusetts have lost roughly $270 million in appreciation over the last 12 years, due to flooding issues. Matthew Eby, of First Street Foundation, which put out the report, feels torn. On the one hand, higher taxes could protect property values. On the other, taxes can make an already-high priced real estate market even less affordable. 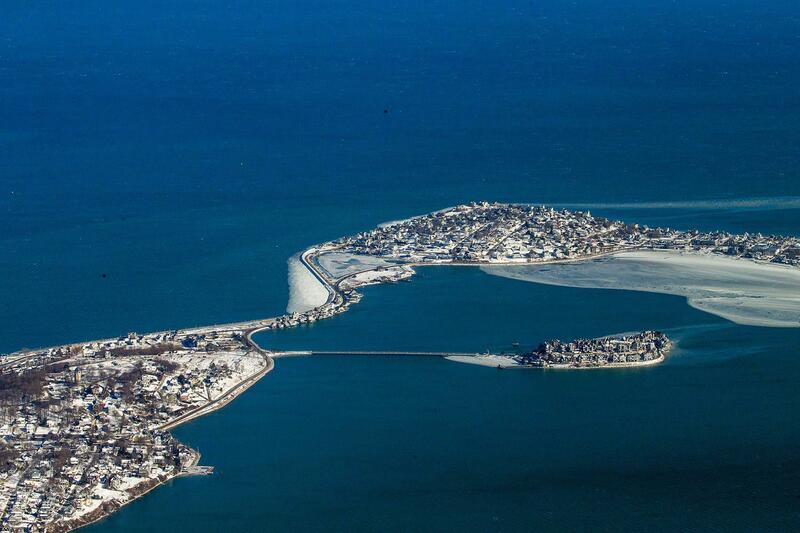 Baker’s proposal is tied to the state’s Municipal Vulnerability Preparedness initiative, for which dozens of communities are assessing infrastructure needs, facing the uncertain world of climate change. New Bedford Mayor Jon Mitchell says higher taxes to fix and build seawalls, for example, would be worth it. And Mitchell already has a project in mind: a seawall on New Bedford’s southern peninsula, one that serves as a barrier between a sewer main and a rising ocean. The state might not pay for the whole thing, Mitchell says, but some new resiliency funds could help. Sea levels are rising all over the world, but in some East Coast regions they’re rising higher than in others. 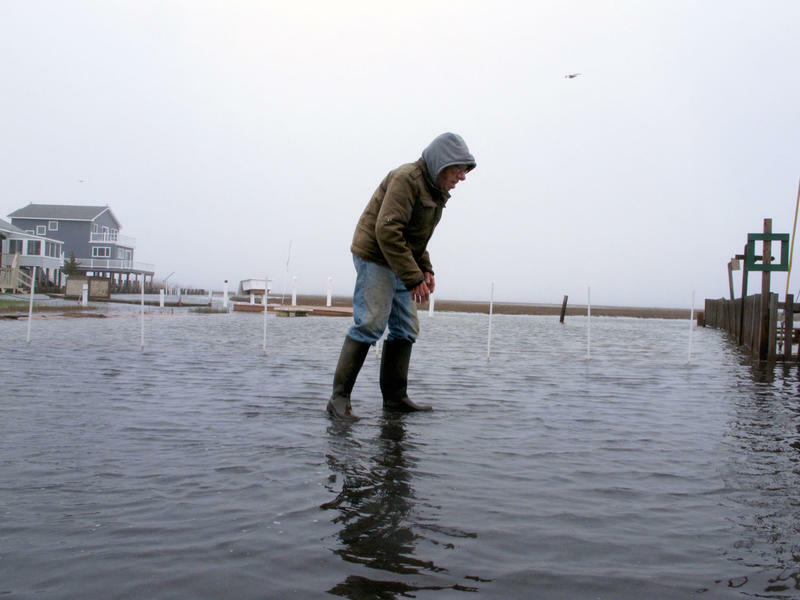 Coastal communities along the Chesapeake Bay in Virginia, for instance, saw sea levels rise a foot-and-a-half over the 20th century, while seas in Portland, Maine, rose only about 6 inches. Boston lands in the middle, with seas rising about a foot over the same period. What gives? Isn’t it all the same ocean?